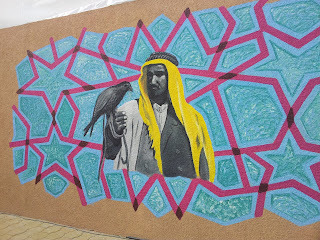 There were all kinds of graffiti art on the walls which were amazing! 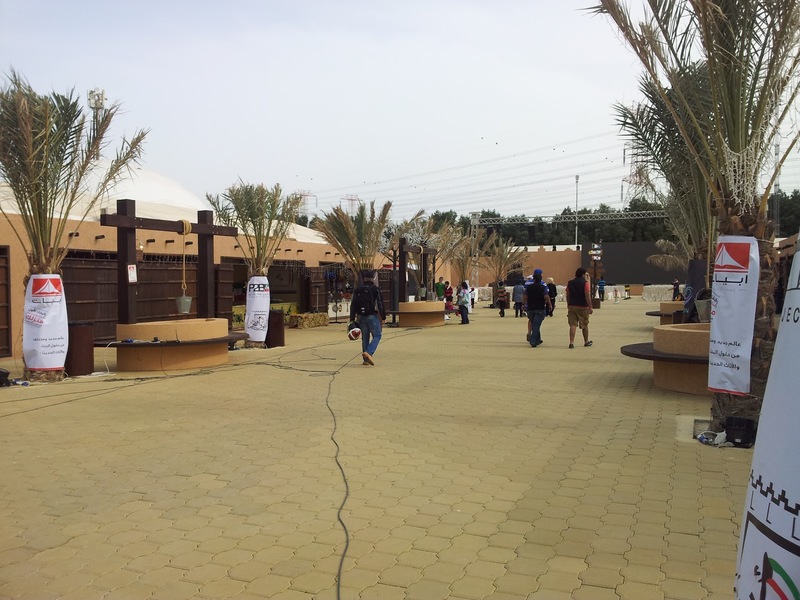 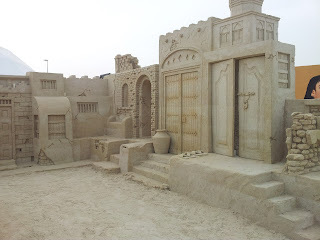 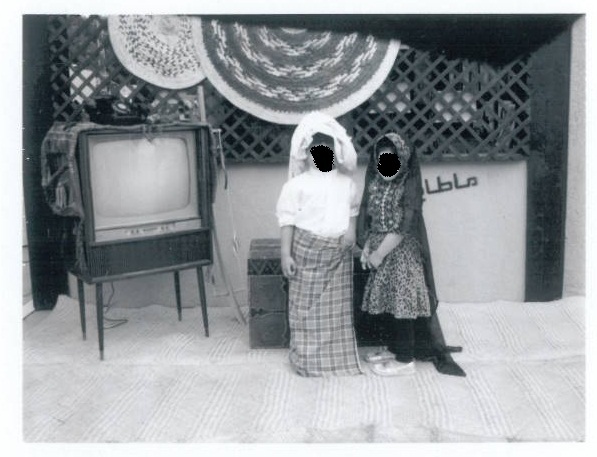 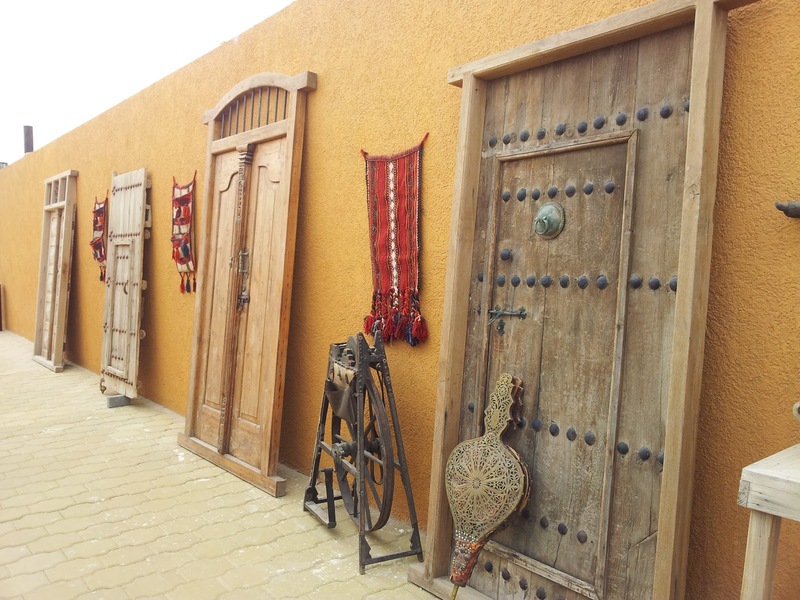 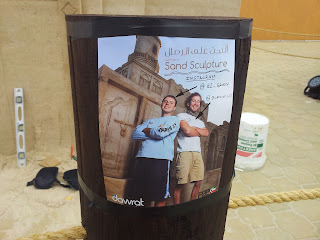 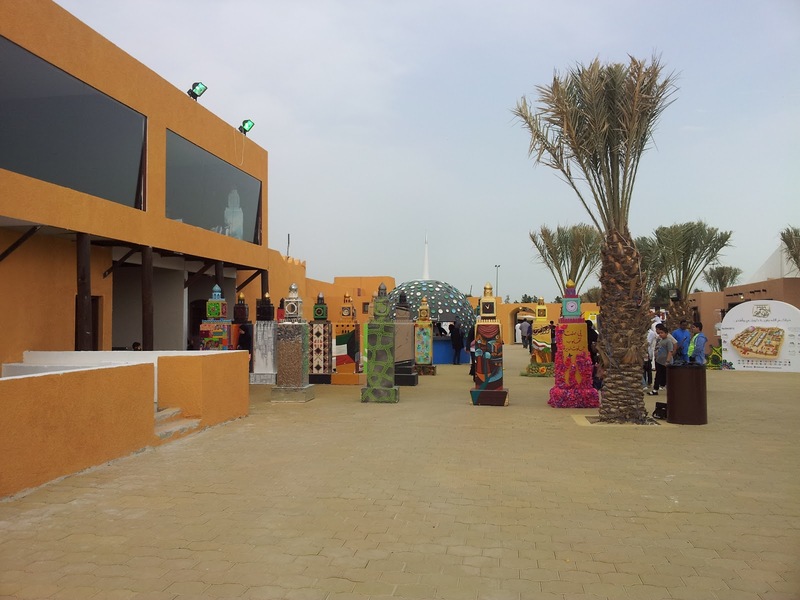 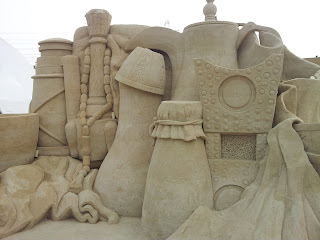 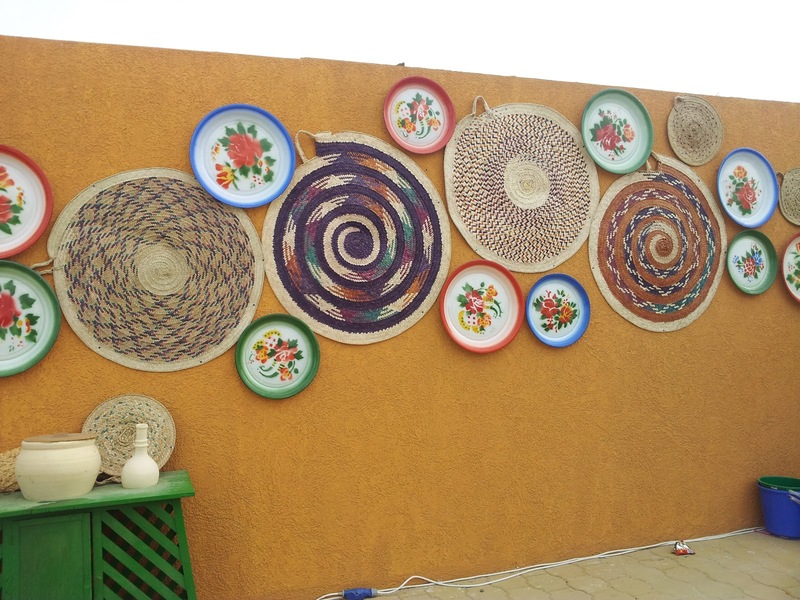 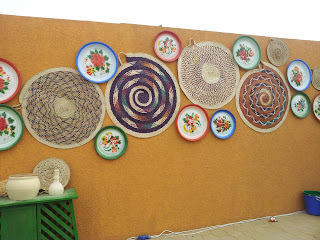 There was an area where old Kuwaiti items were displayed along with some old doors outside on the walls. 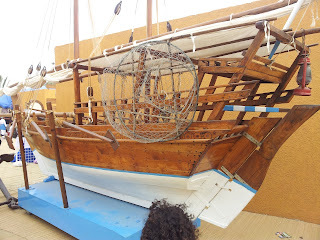 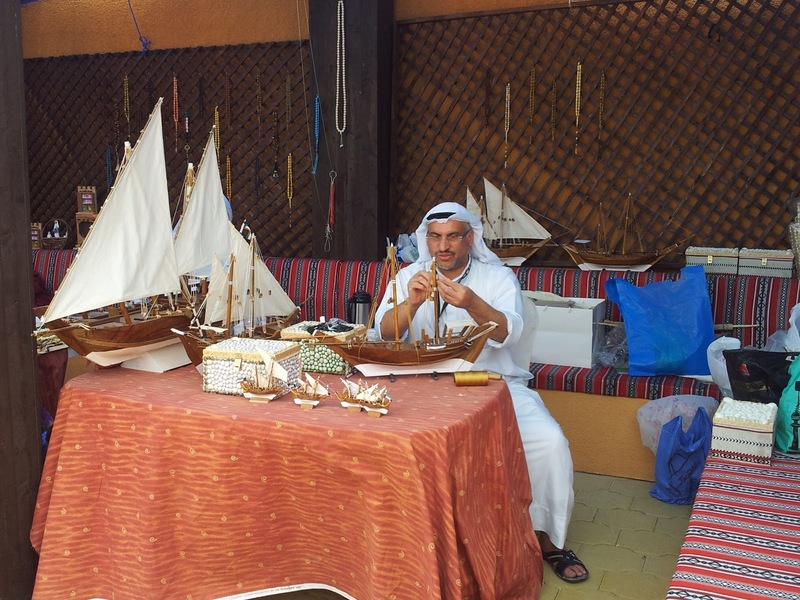 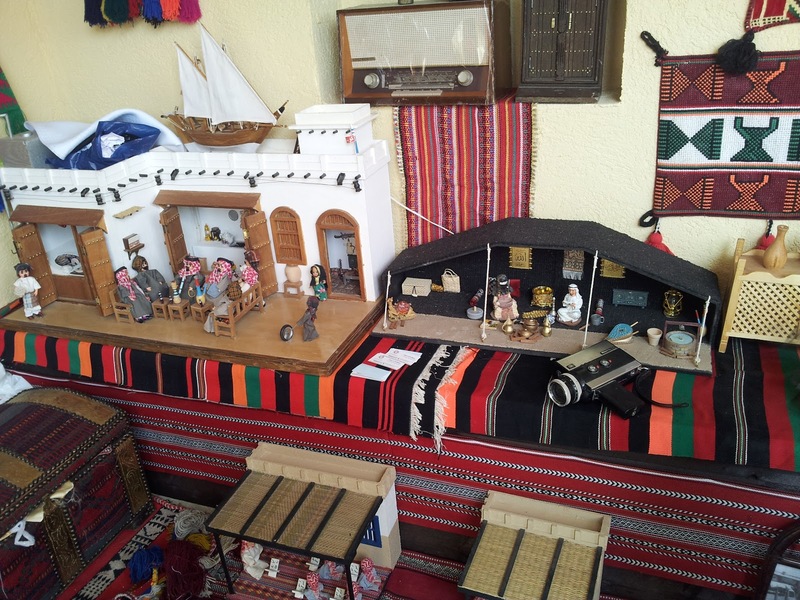 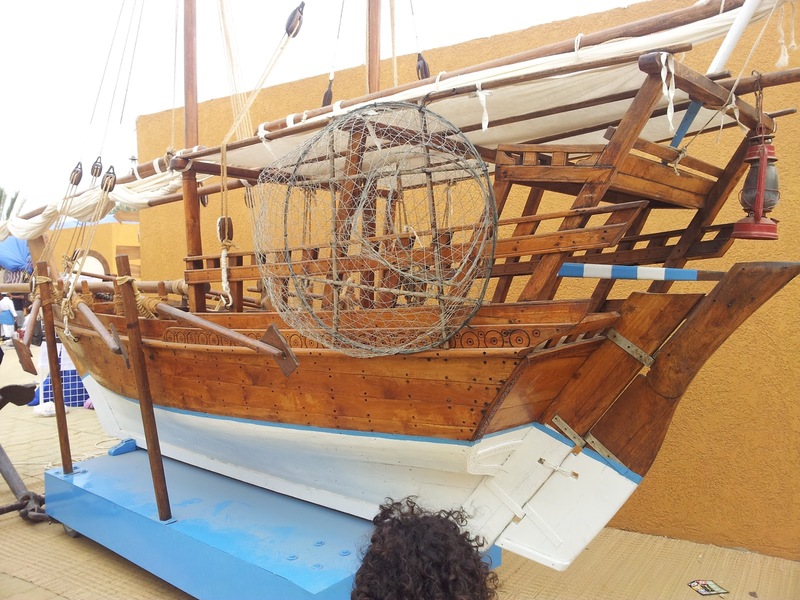 This is a recreation of the dhows that once filled the sea around Kuwait and one of the men who make these small ones for display. 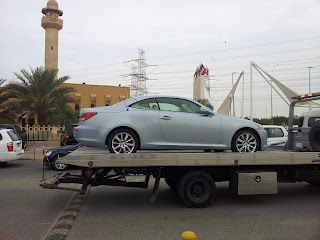 The police were in full force towing cars and giving tickets. Although they didn't impound that Lexus they did tow it outside of the fairgrounds and dropped it off in the dirt lot. It is a great event and everyone should check it out! 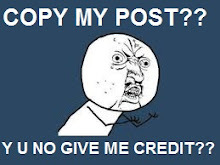 It started on March 6 and will last two weeks. CIK article featured in Huffington Post- Woohoo!